Looking for a Grade 12 Math Tutor. 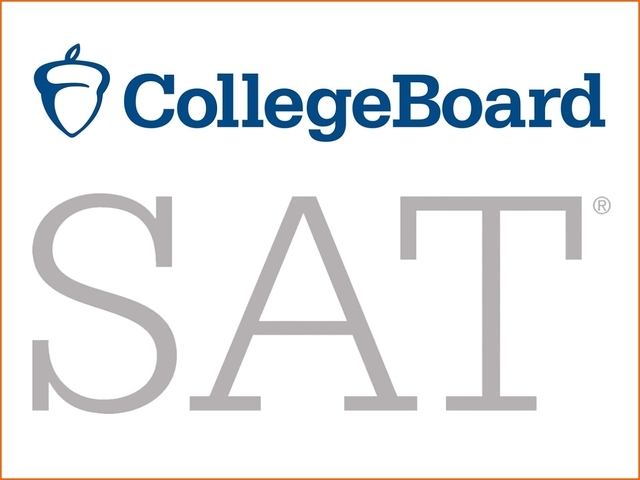 Must be familiar with the SAT Math format. 1-2 times per week. Thursday/Sunday. Hourly rate. You will be teaching a grade 11 student grade 12 Math to prepare for the SAT at their residence.